Gamewright is celebrating its 25th year in business with a number of new releases, which the company will present at next week’s Toy Fair in New York. 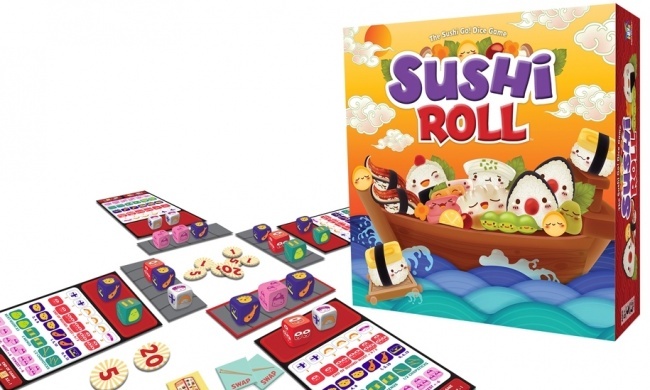 Sushi Roll is a dice-based version of Gamewright’s popular card game Sushi Go! In Sushi Roll, players try to collect combinations of dice representing various types of sushi using a drafting mechanic. For 2 to 5 players, ages 8 and up. MSRP is $24.00. In Bloom, players collect bouquets of wild flowers. 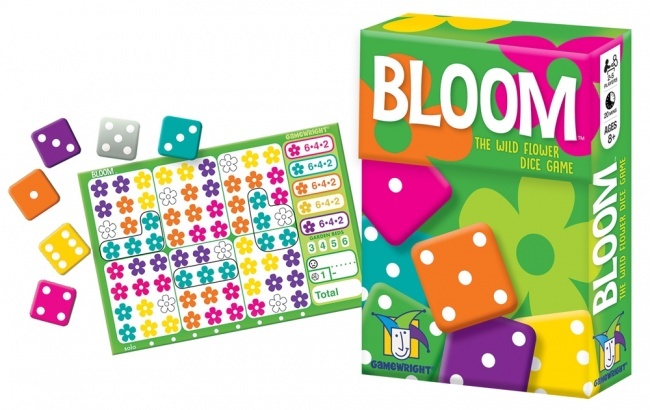 Colored dice represent the flowers, which players roll to make up sets, passing along dice they don’t want for their opponents to use. For 2 to 5 players, ages 8 and up. MSRP is $11.00. In Punto, players meld cards into a grid shared with their opponents, possibly covering over their opponent’s lower valued cards. The first player to get a four-in-a-row wins the game. Designed for 2 to 4 players, ages 8 and up. MSRP is $8.00. 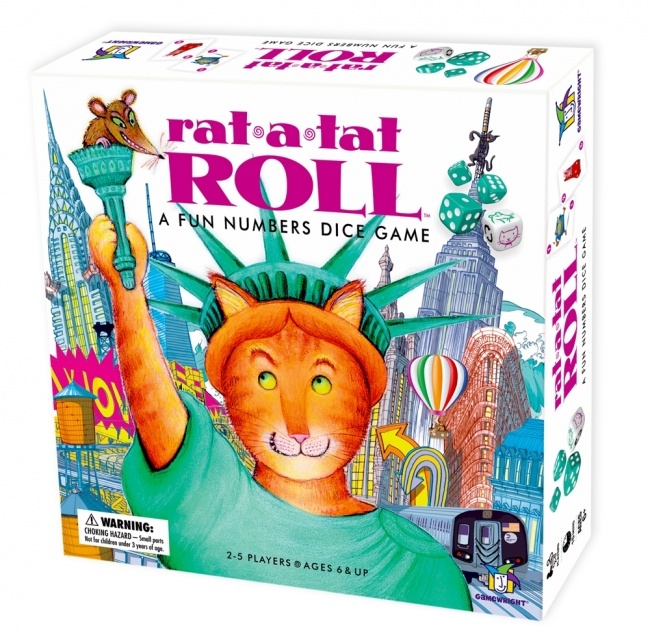 Rat-a-Tat Roll is a dice game version of the cat-collecting game Rat-a-Tat Cat. Players try to collect low cards representing cats while avoiding high cards representing rats, choosing how many dice to roll each turn in order to win the best cards. Intended for 2 to 5 players, ages 6 and up. MSRP is $18.00. For the party-game-minded, Whozit? challenges players to match up characters like Darth Vader or Lady Gaga with unlikely clues such as who is the best babysitter or drives the most expensive car. For 2 or more players, ages 10 and up. MSRP is $20.00. Rounding out the summer is another party game, inspired by the well-known name tag. Hello My Name Is tasks players with naming a famous person or character who matches a list of traits. 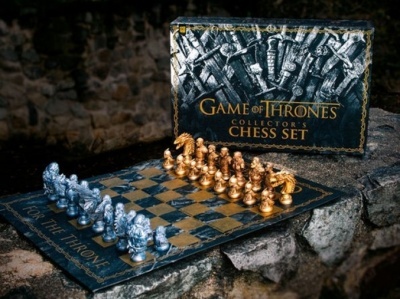 For 3 to 8 players, ages 12 and up. MSRP is $10.00. 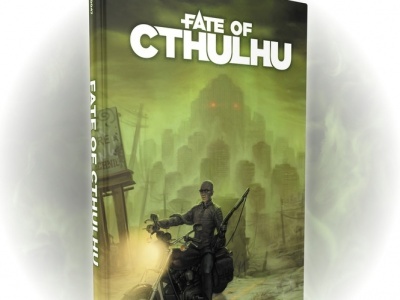 Click on the gallery below to see the packaging for all six games.